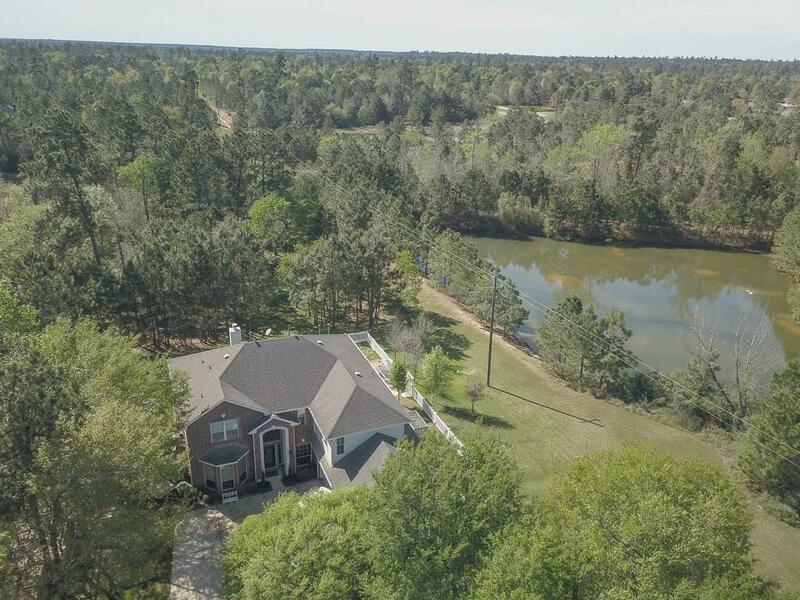 Beautiful 1.28 acre cul-de-sac property that has NEVER FLOODED! 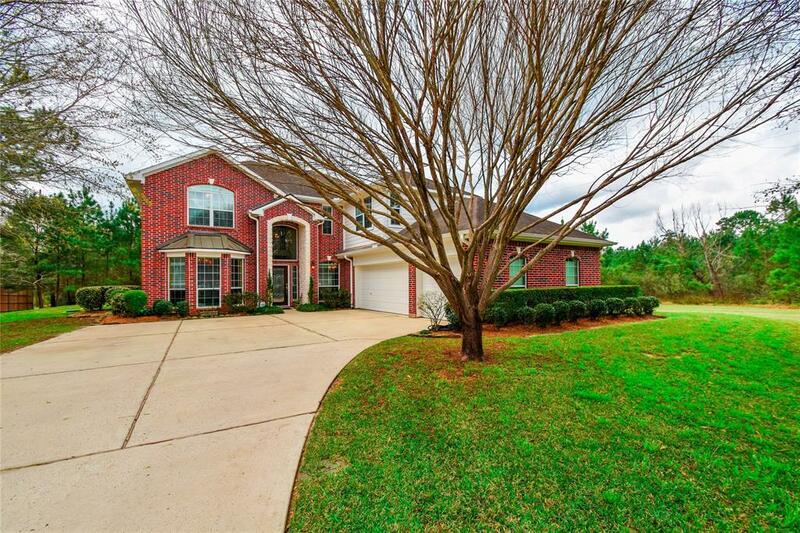 Safe gated community nestled between The Woodlands & Lake Conroe. 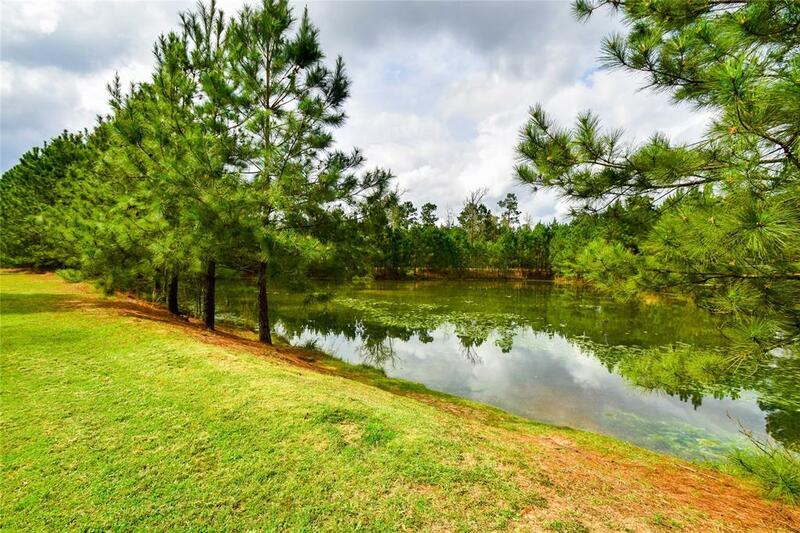 Surrounded by mature trees, forest, 2 stocked ponds and abundant wildlife. Well maintained property. New paint, top grade carpet, bathroom upgrades, fully updated Kitchenaid appliances. Features inside the home include master downstairs, large family room, high ceilings, three bedrooms upstairs including in-law suite, playroom/game room upstairs. Sprinkler system. 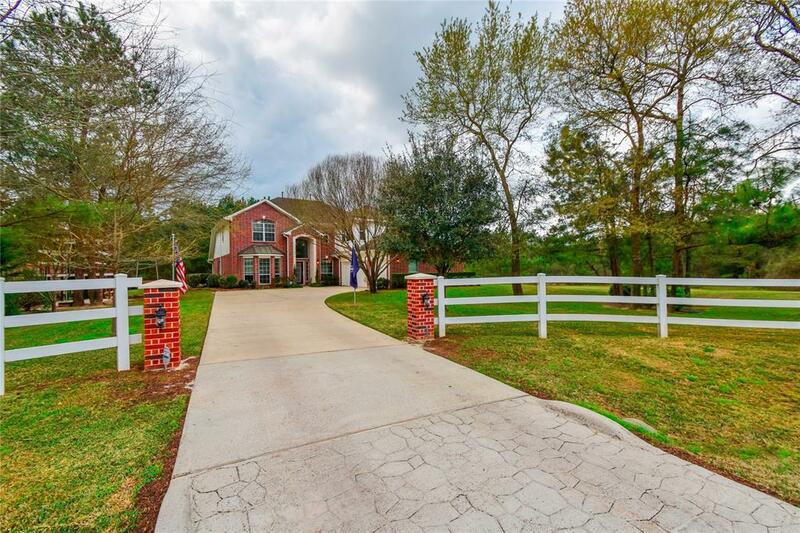 Oversized 759 sqft 3 car garage for the golf cart freindly neighborhood. Enjoy grilling on your back patio, watching nature and listening to the calm of crickets and frogs with no road noise! Very, very peacedful and quiet!